Newly open at Mahon Point Shopping Centre. 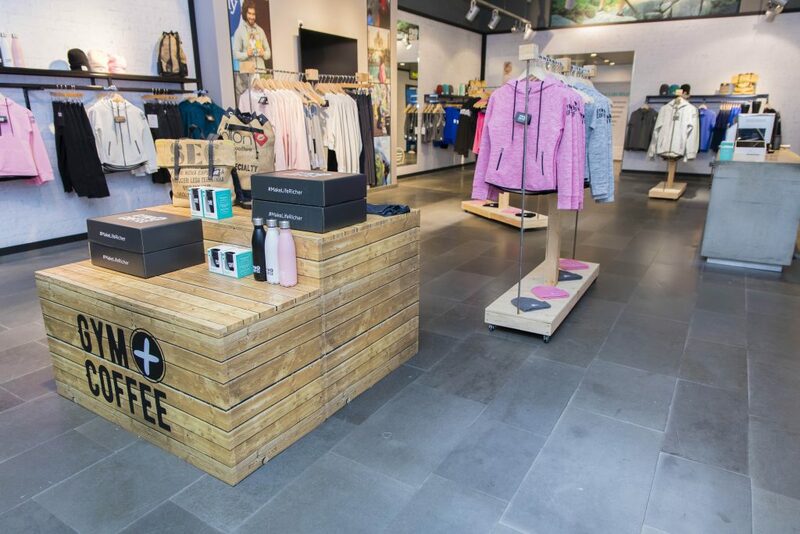 Gym+Coffee is athleisure for a new Ireland. Hoodies, tees, leggings, shorts and more, created for an active, multi-tasking, adaptable and social community. Grab your mates + get outside.